Why you should register for EFL's Philippine Homeschool Convention, On Fire! 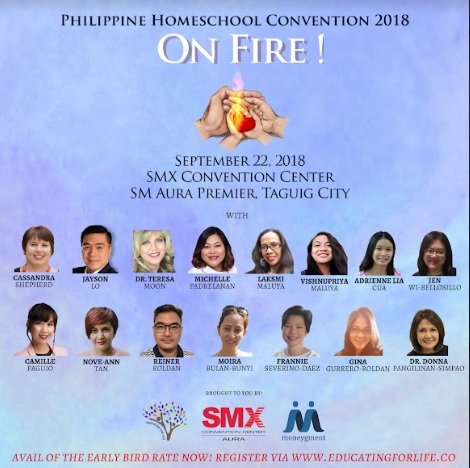 Why you should register for EFL’s Philippine Homeschool Convention, On Fire! 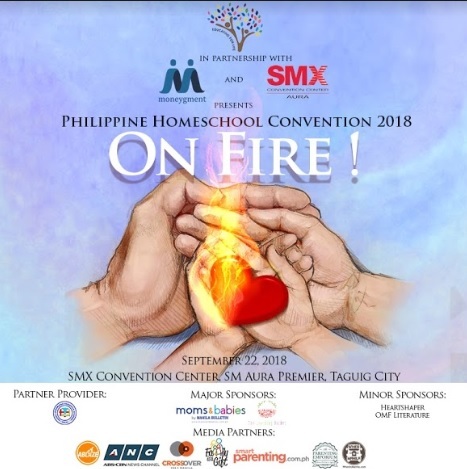 I was just really blown away by the topics they have for this year’s Philippine Homeschool Convention and thought that, if you haven’t registered yet, I hope I’m not too late in helping you make up your mind about it. It’s really a heck of a topic list and I think it would be a such a waste if we don’t get to listen to them. It’s a season for homeschool conventions, apparently. I, myself, just completed the one hosted by our kids’ home school provider, Philippine Christian School of Tomorrow (PCST). What do you gain from homeschool conventions? The one by PCST is specifically focused on training their educators – from the teachers who supervise the students enrolled in their regular schools, and parents and caregivers who homeschool their children using the ACE curriculum. The training was truly substantial in terms us realigning our vision and implementation to that of our provider’s. Okay, I need to read up on Plutarch, haha! 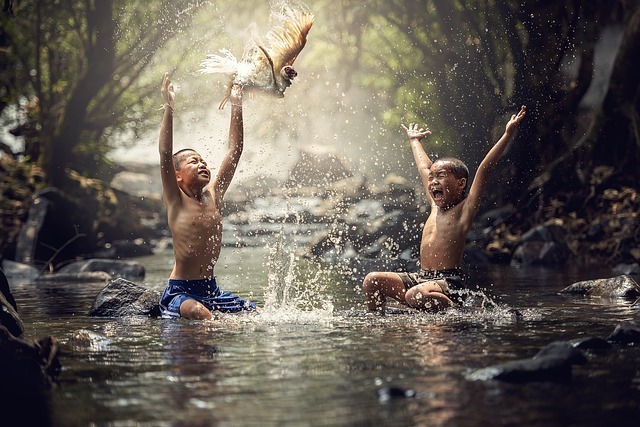 But what EFL team is saying is that there is more to homeschooling than just accomplishing academic goals, and more often than not, it is the things beyond academics that fuel our fire. EFL has outdone themselves this year, with such a well-thought of, well-balanced list of topics in the plenary and breakout sessions that cater to all homeschoolers, wherever you are in your homeschool. If you’re wondering about the difference between the two, plenary is basically the general talks in the main hall, while the breakout sessions are your pica-pica’s, meaning, you can attend the sessions that best fit your home school at present. 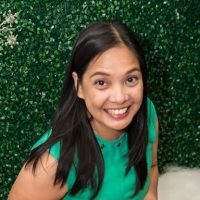 If, like us, you’ve been homeschooling for a while and in need of a boost, you may look forward to sessions such as “The Secret to More Time and Energy” by Dr. Teresa Moon, “Spreading the Fire of Homeschooling” by Laksmi and Vishnu Maluya, “Homeschooling Works!” by Camille Paguio, or foresee the many possibilities homeschooling can bring through the eyes of 12-year old Lia Cua who founded Earth Crew Kids in 2017. The topic on special needs is also touched on through Jen Wi-Bellosillo’s “Homeschooling Special Needs Kids: A Life-Changing Vocation. Yes, you can homeschool a child with special needs, and it’s good to learn how to from someone who lives it. My personal choices among the breakout sessions are “A Look at Homeschooling Methodologies and Styles” by Cassandra Shepherd. I’m familiar with many home school styles and methodologies which Homeschool Global’s Joy Mendoza briefly touched on once in one of the past homeschool conventions she spoke at, but I feel that I don’t know enough. This is my opportunity to learn more about it. Who knows what seasons will come along in our homeschool? Having been home schooling for 9 years now, I know that styles and methodologies sometimes require changing and adapting, depending on your family’s season in life. Gina is basically a Charlotte Mason homeschooler, which I have wanted to implement, but failed to do so, when I was starting out in homeschooling with Pablo. I’d love to learn from her and see how I can integrate the method’s principles into our current system. I think that with Donna, there’s a lot of forward-looking since recently, she shared with the homeschool community on how, after so many years of heart work, they have finally closed the chapter of homeschooling for their family. I can’t wait to hear what she has to share with us! Other breakout session topics include, “Taking the Plunge: Transitioning to Homeschooling” by Frannie Severino-Daez, “Finding Your Village: Starting and Sustaining a Homeschool Support Group” by Moira Bulan-Bunyi, and “Different Routes of Homeschooling” by Laksmi Maluya (it’s been said more than once — there is no one way to homeschool!). There is also “My Wife is Homeschooling! What Do I Do?” by Reiner Roldan — which is directed towards the hubbies, obviously, “Teaching the Most Feared Activity: Public Speaking” by Dr. Teresa Moon, “Taking the Plunge: Transitioning to Homeschooling” by Frannie Severino-Daez — if you’re thinking of homeschooling but having doubts on whether you can do it, and “Homeschool 101: Beginning Homeschooling” by Nove-Ann Tan. 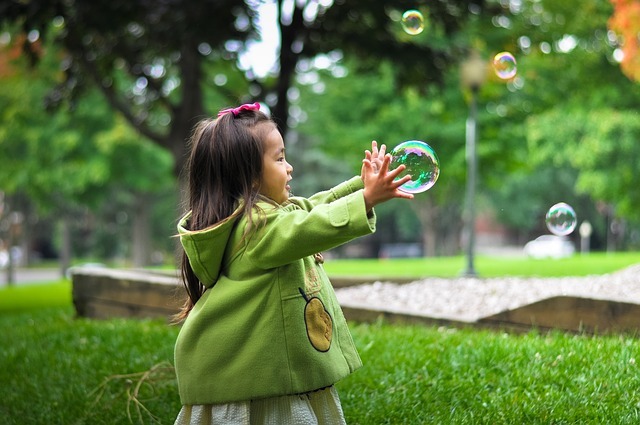 If you’re like us who need to tag along your kids everywhere, EFL has thought of that, too! They have partnered with Institute for Cultural Communicators and YouthMax Plus who will be conducting activities for young kids to tweens while the convention is going on. For a fee of PHP 300/kid, they can join the many activities and get busy while we have the time of our lives learning from all the sessions. Kids 3 years old and below are FREE (lap seating only). On Fire! Philippine Homeschool Convention 2018 is open to all. If you’re looking to know more about home schooling, learn from seasoned homeschoolers, or if you need encouragement in your home schooling, this is the place to be at. PHC 2018 will be held at SMX Convention Center, SM Aura Premiere in BGC on September 22. Expo, where you can find lots of materials and resources that may help you in your homeschool journey, opens at 7 AM. Sessions begin at 8:30 AM. Tickets are at PHP 1,200 per person for the whole day, but there is an early bird rate of PHP 1.000 for those who will register until September 16. I hope that I’ve given you enough peek into this year’s to excite you. If you haven’t registered yet, you can do so by clicking this link: PHC 2018 Registration page.